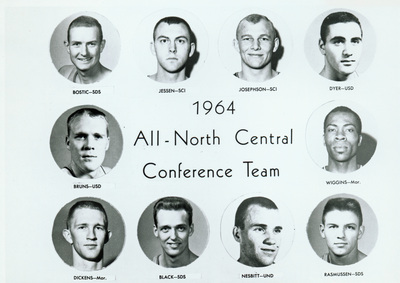 "1964 all-conference team photo" (2019). UNI Panther Athletics. 439.